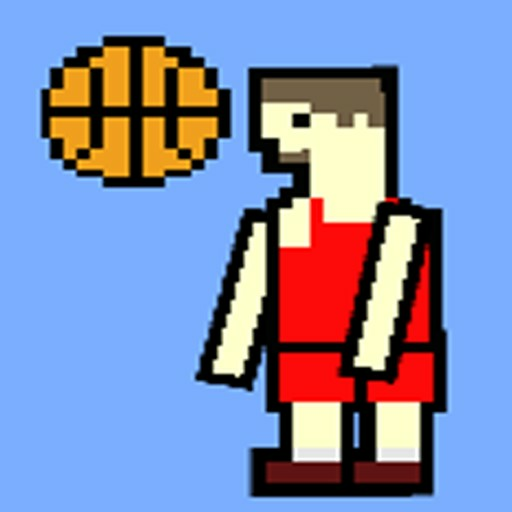 Realistic Basketball Simulator, the worlds single handed greatest basketball game ever created is now on mobile devices! Have you ever watched the basketball world finals and felt it was lackluster? Well lack luster no more! 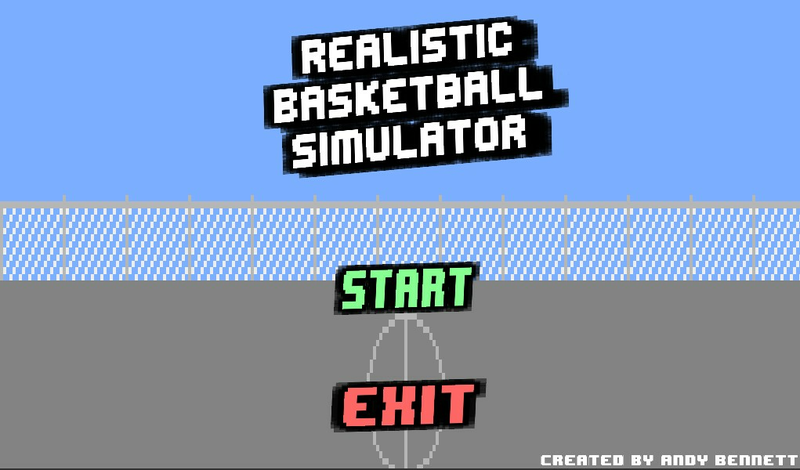 in Realistic Basketball Simulator, all you have to do is shoot the ball into the hoop, what could possibly go wrong? 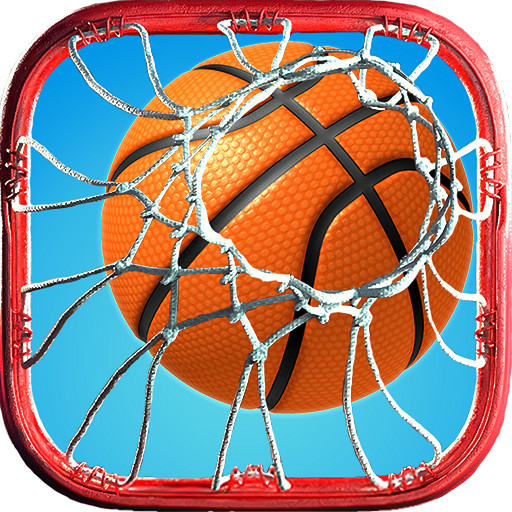 This timeless classic is the result of a 240 million dollar sports budget all funneled into one amazing game (This game, its called "Realistic Basketball Simulator" if you didn't know). 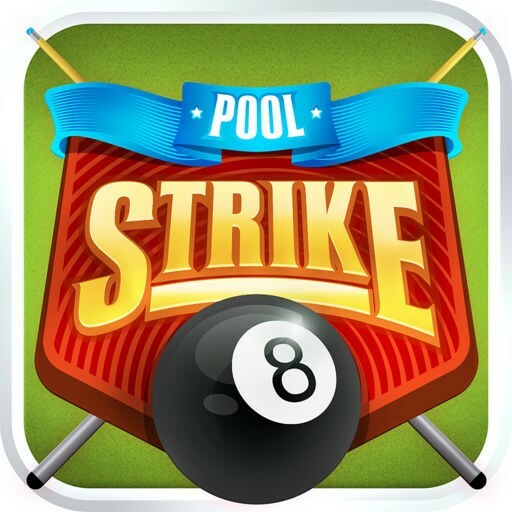 There is absolutely no possibility of any sort of bugs or glitches in this masterpiece. (If you happen to find an anomaly, I suggest microwaving your phone/tablet as it is most likely a personal device issue). Realistic Basketball Simulator has stunning state of the art motion graphics, deep meaningful gameplay, and never-before-seen action packed competitive showdowns! Wow, with riveting features like that, you know this game is an amazing, fun filled adventure from start to finish! 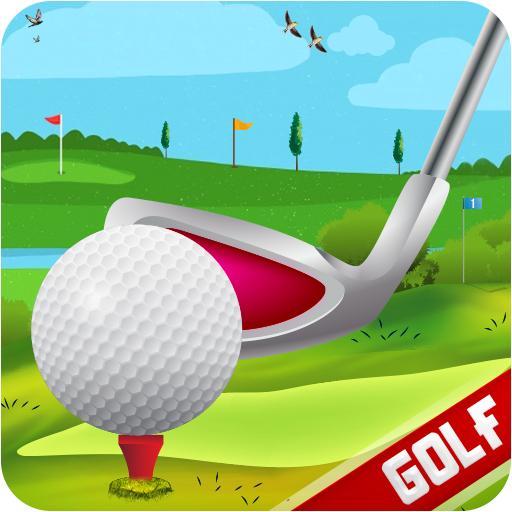 Enjoy the game and be sure to tell your friends!